MARGARINA CON OMEGA 3 Y 6 FLORA 250 GRS. Lácteos>Margarina>Margarina>MARGARINA CON OMEGA 3 Y 6 FLORA 250 GRS. MARGARINA SIN SAL EVESOL 250 GRS. MARGARINA CON SAL EVESOL 250 GRS. 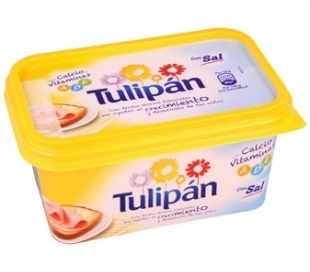 MARGARINA MEDIA SAL TULIPAN 250 GRS. MARGARINA MEDIA SAL TULIPAN 500 GRS. MARGARINA CON SAL EVESOL 500 GRS. MARGARINA SIN SAL EVESOL 500 GRS. 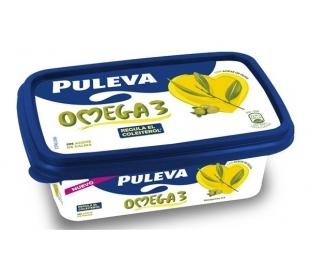 MARGARINA OMEGA 3 PULEVA 250 GRS.